At an event in San Francisco, Microsoft announced a series of AI initiatives that provide a picture of its future strategy in the space. Microsoft has not given up on Bing and has rolled out a series of new features for the search engine, powered by AI. This includes providing answers to questions, not just results. 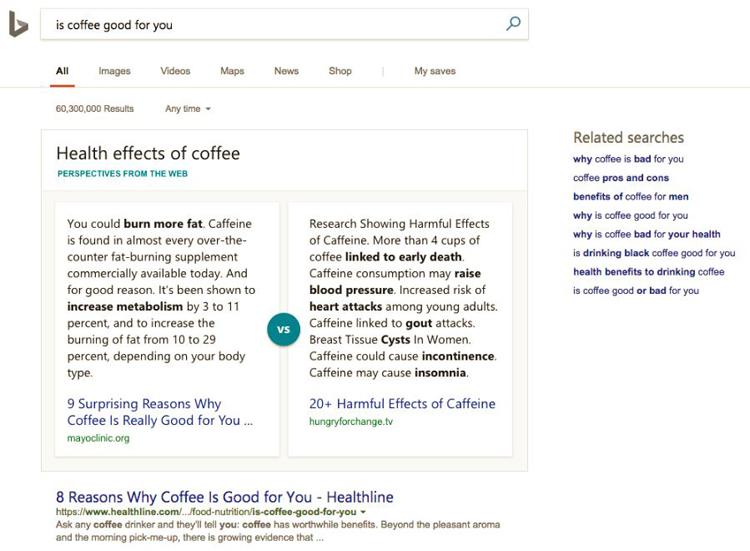 While not dissimilar to Google's current offering, Bing will occasionally provide two opposing sides of view when they appear of equal weight, or even a carousel of suggested answers. Linked to this, is a partnership with Reddit aimed at bringing its crowd-sourced answers to its search page. While already in Bing, a specific Reddit topic or subreddit is searched for, like "Reddit Aww", Bing will surface a sneak peak of the topic with the top conversations for the day from Reddit. When searching for a general topic that is best answered with relevant Reddit conversations, Bing will surface a snippet of those conversations at the top of the page. Bing will be the place to go to search for Reddit AMAs, Q&As with celebrities and everyday heroes hosted by the Reddit community. 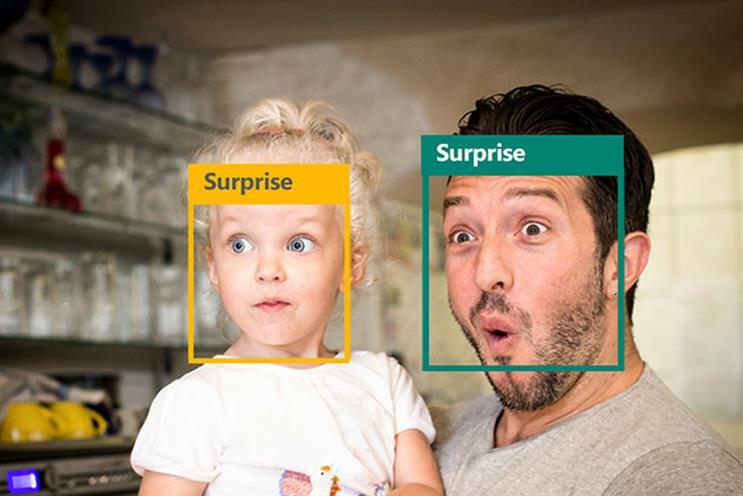 Bing has also improved its image and language recognition searches along with its ability to handle numbers based on Microsoft research lab's work in this area. 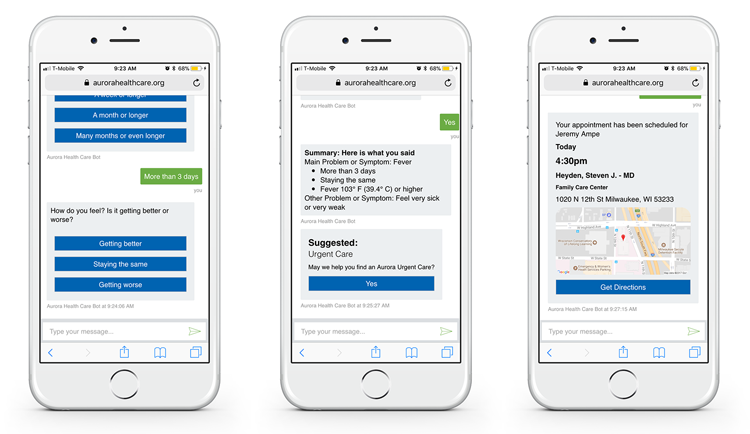 Microsoft also launched a private preview of its initiative to enable healthcare providers to create intelligent and compliant virtual assistants and chatbots. These bots will be powered by Microsoft's cognitive services and equipped with authoritative medical content. The goal is to create a bot capable of interacting in a personal way, using natural language. The partners Microsoft is working with to create this platform include Aurora Healthcare, Premera Blue Cross and UPMC. Since Microsoft's introduced Seeing AI, its talking camera app to aid those with visual impairments, in July, the app has been downloaded more than 100,000 times and has helped with more than three million tasks. Its original features included describing images, text and faces of friends and family. Microsoft has now updated the app with the ability to read handwriting and describe colour. The app is now also able to recognise US dollars, Canadian dollars, British pounds and Euros. The app will also alert users with a musical tone when the phone's camera is aimed at light. This is to help the visually impaired detect when a light is switched on or off, or if a batter pack LED is on. Finally, the app will also allow users to choose the voices and speed of speech they prefer.